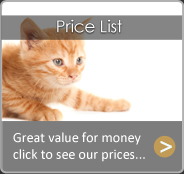 Oakdale Cattery is a modern, purpose-built facility comprising warm but well ventilated units of generous proportions, Our pens include indoor only pens, Outdoor only pens that have heat lamps and then also indoor pens with outdoor exercise runs. Our guests receive loving care and personal attention at all times. 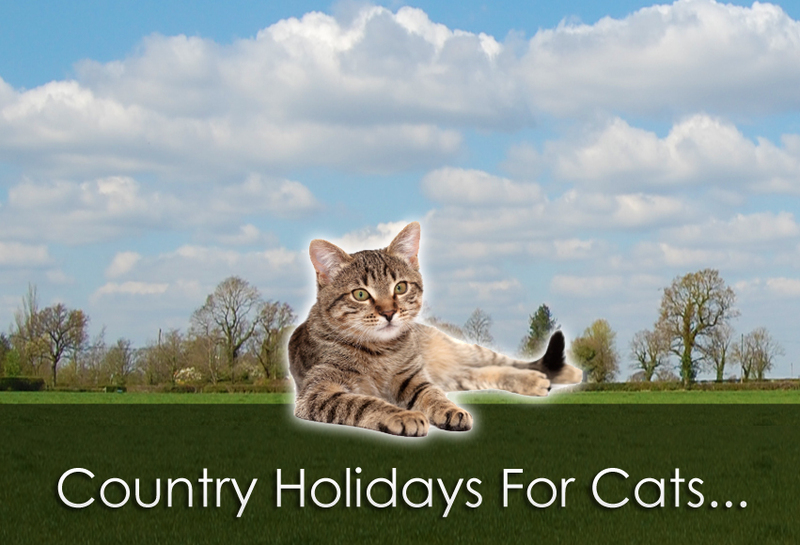 Our Cattery Is Currently Under Refurbishment To Make All Pens Indoor With Outdoor Runs But We Are Open For Business As Usual! 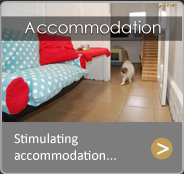 Accommodation is available for single or shared occupancy - handy for owners with more than one cat to think about. Units are centrally heated or lamp heated - it's not just the bedding that gets warmed Cats receive experienced, professional attention which even extends to qualified, on-site veterinary expertise, Soothing music is played in the background, Gentle night lighting is provided during the hours of darkness. 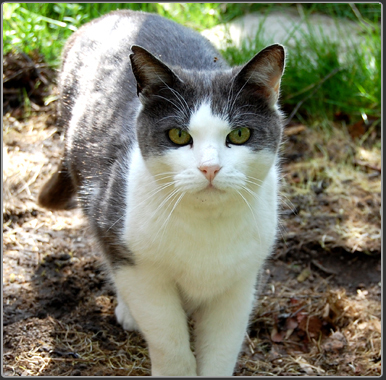 Each cat, or family grouping, is looked after during their stay by the same person - so they build a relationship and can quickly notice any change in the cat's demeanour. Access to the farm is via a secure gated entrance We keep the balance right - computerised administration - with assured human care.